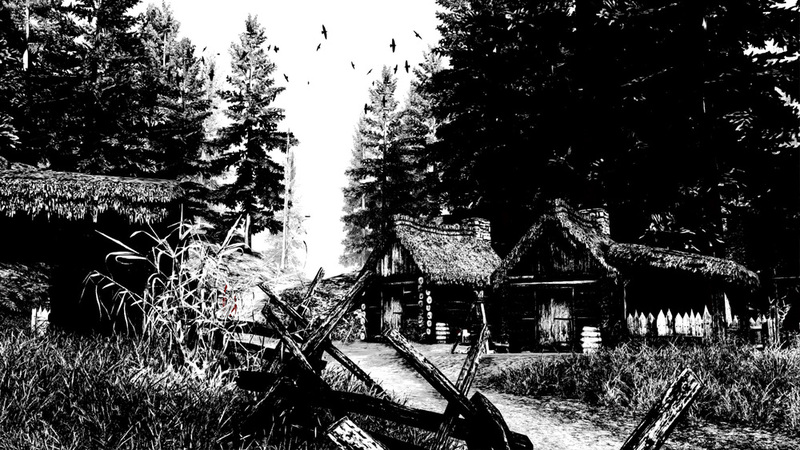 Betrayer is a monochromatic first-person action-adventure game set in an abandoned 17th-century English colony on the Viriginia coast. 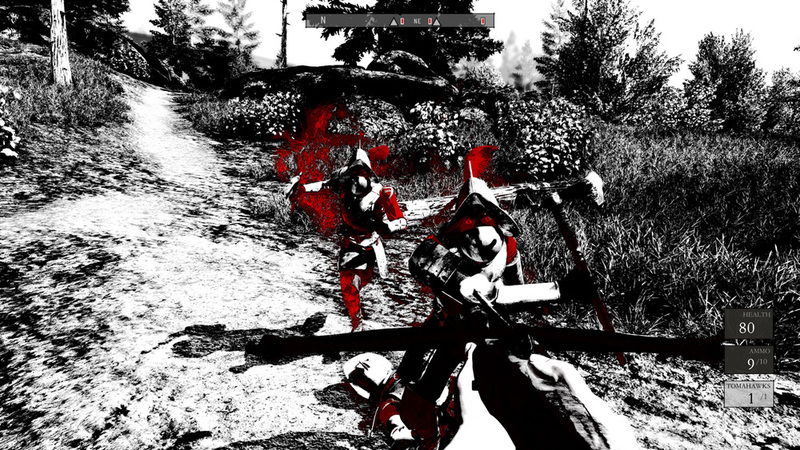 Described as "an eerie and atmospheric first-person action-adventure game," Betrayer puts players in the shoes of an English colonist in the New World. Arriving on these shores, however, you find not a flourishing colony but "ghosts and mysteries in a land drained of color and life." 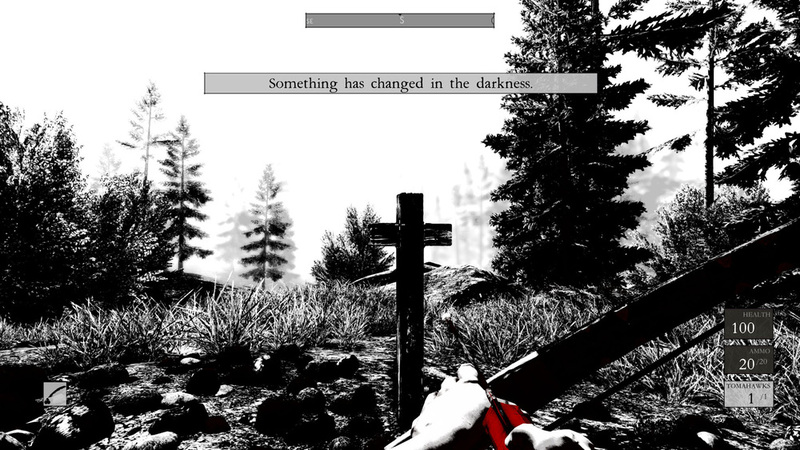 Literally drained of color, too: The whole game, aside from the occasional flourish of red, will be rendered in black and white. You must piece together the story of the colony's downfall and find a way to put it right while being hunted by "corrupted Conquistadors and ravening shadows." 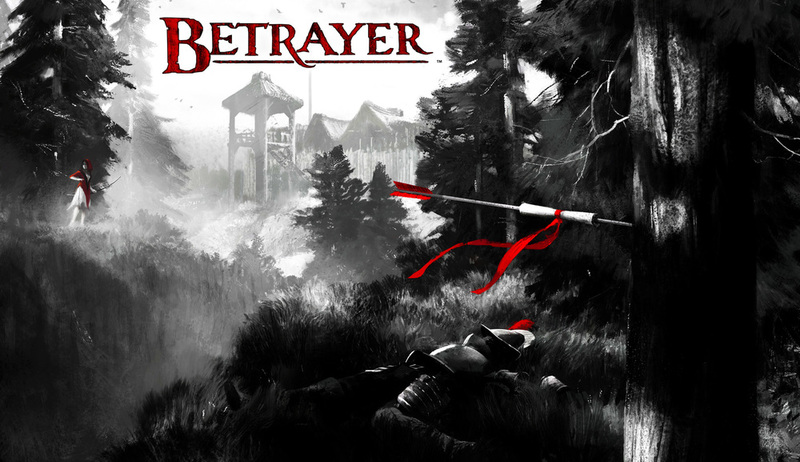 Betrayer is the first project in the works at Blackpower Games, an indie studio founded by former members of Monolith Productions, whose previous credits include Shogo: Mobile Armor Division, No One Lives Forever and F.E.A.R. "We wanted to get back to crafting games more intuitively," Creative Director Craig Hubbard said. "There's a sense of discovery and excitement when you navigate by instinct rather than market research and open yourself up to opportunities that arise during development." 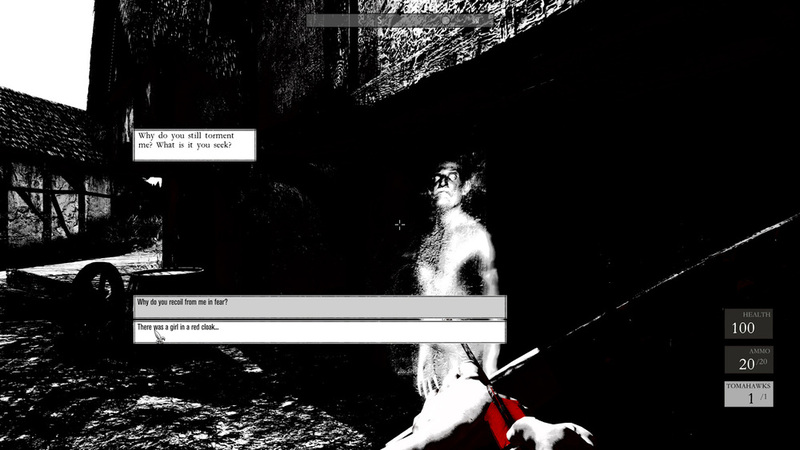 The trailer makes Betrayer look like a shooter but the screens suggest that there will be more to it than just blasting the crap out of everything that moves. 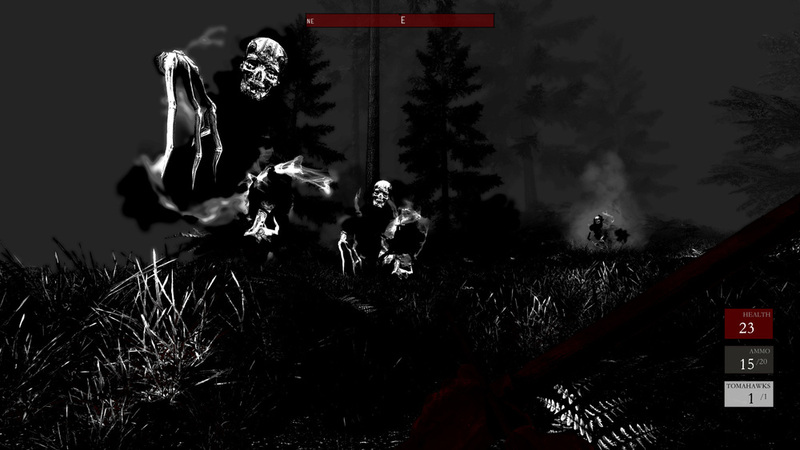 It looks very promising, and despite the announcement just coming out now, the adventurous among you won't have to wait long to check it out: Betrayer is slated to launch as an Early Access title on Steam later this month.